IQ8WN/P DCI CE-023 WCA I – 02441 THE MDXC SECTION of CASERTA IN COLLABORATION WITH A.R.I. 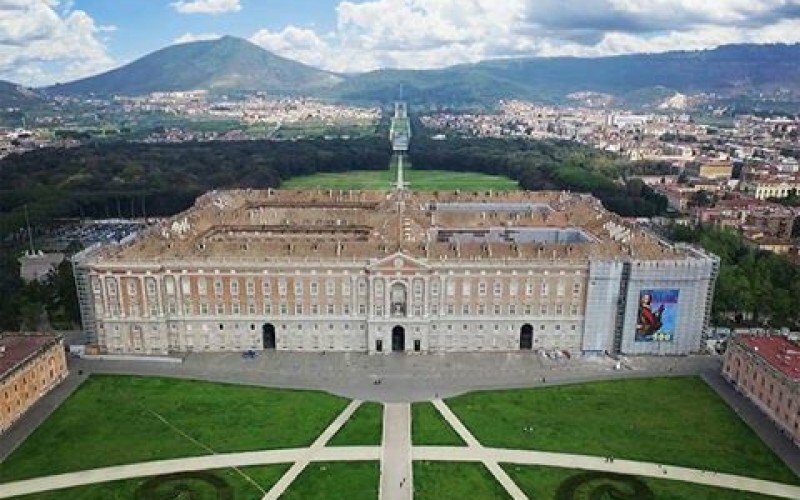 SECTION CASERTA ON THE OPPORTUNITY OF THE PODISTICA PARK TO PARK WILL ACTIVATE THE REFERENCE IN THE OBJECT OF THE CASERTA REGGIA. THE WHSA UNESCO WH-IT201 REFERENCE WILL ALSO BE PASSED ON THE OCCASION.